At the beginning of this year, we photographed a Metabolism feature for Prevention. 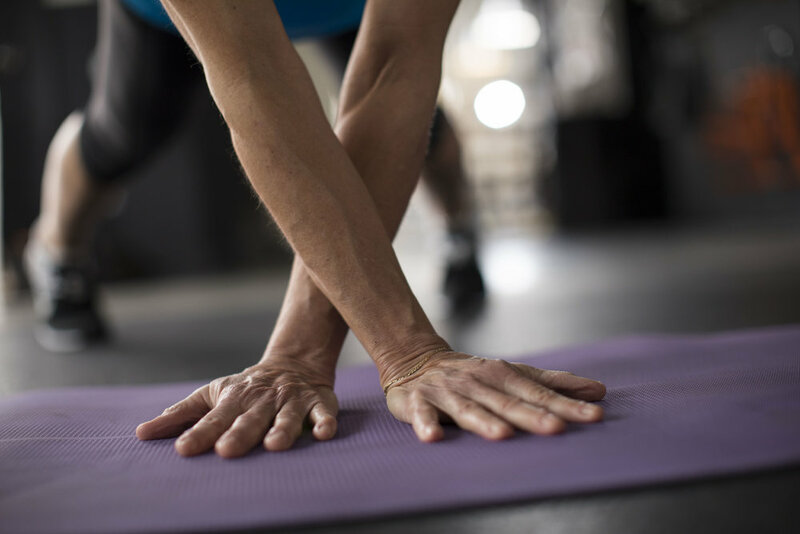 We spent three afternoons with a few individuals over 50 who have worked tirelessly for years to keep their metabolism at top speed. Their main workout focus? Strength training. 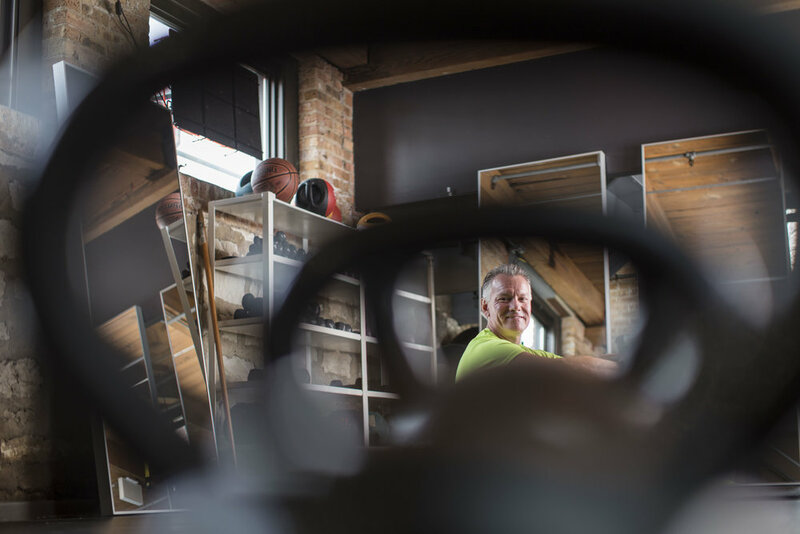 Both based in Chicago, we shot Andrea (59) and Michael (52) at their gym -- On Your Mark. 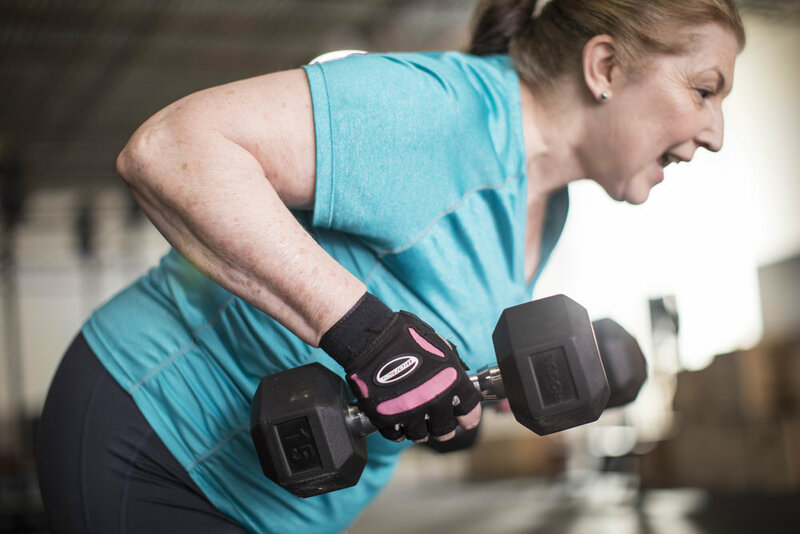 For Nancy (70), who is now a personal trainer, we flew to her hometown of Atlanta. 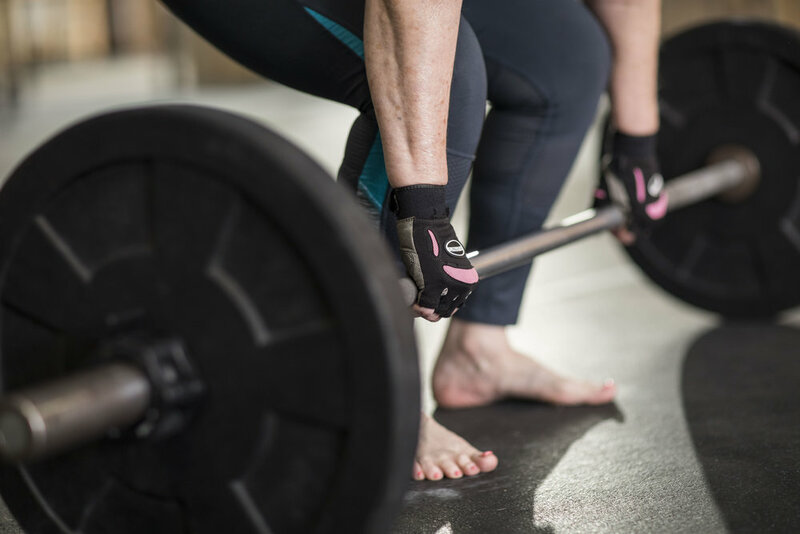 Before strength training on the regular, each person faced some rather serious health issues -- and once they incorporated strength training and eating whole foods into their weekly routines, the majority of their health issues were almost completely under control.